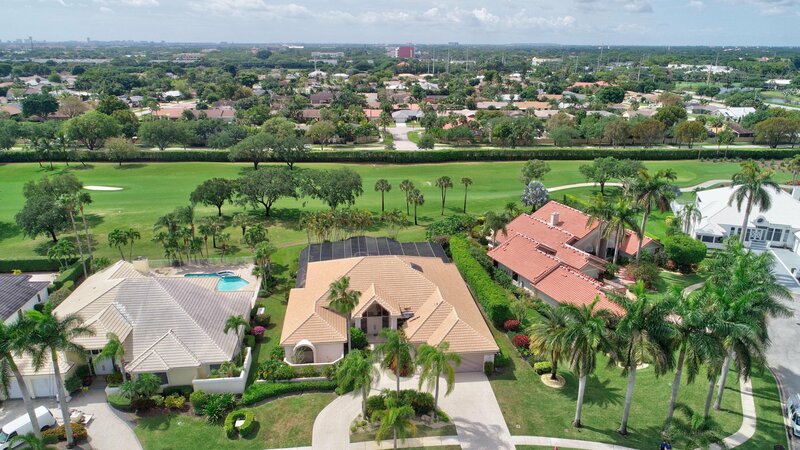 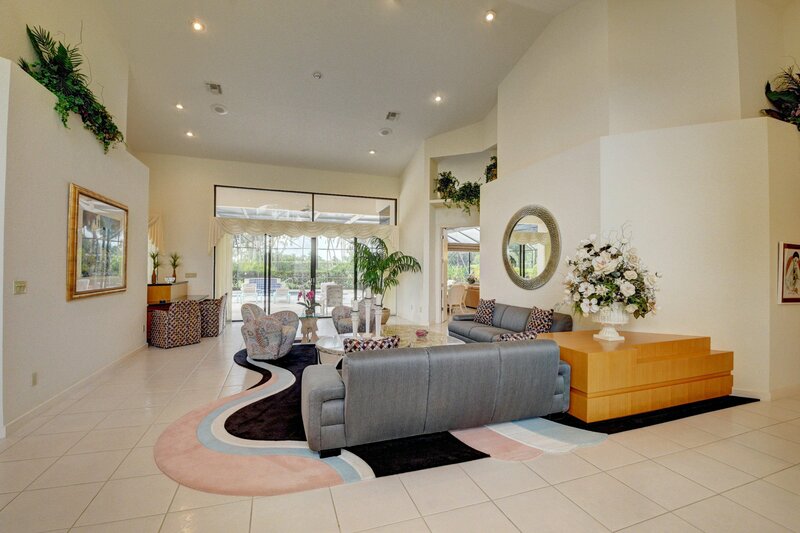 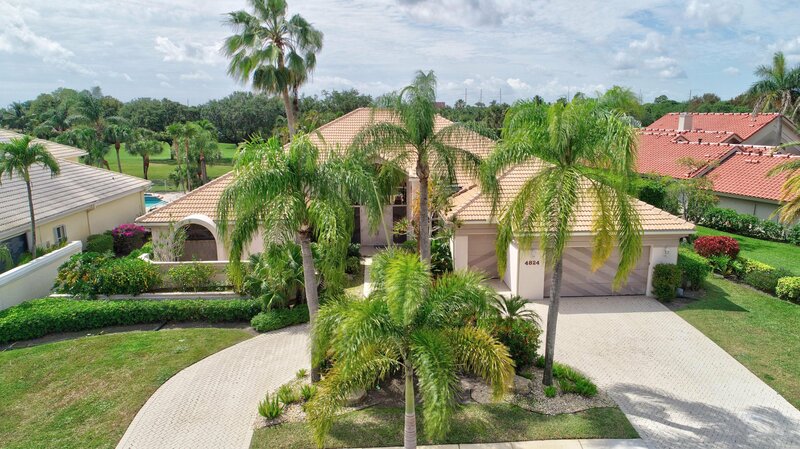 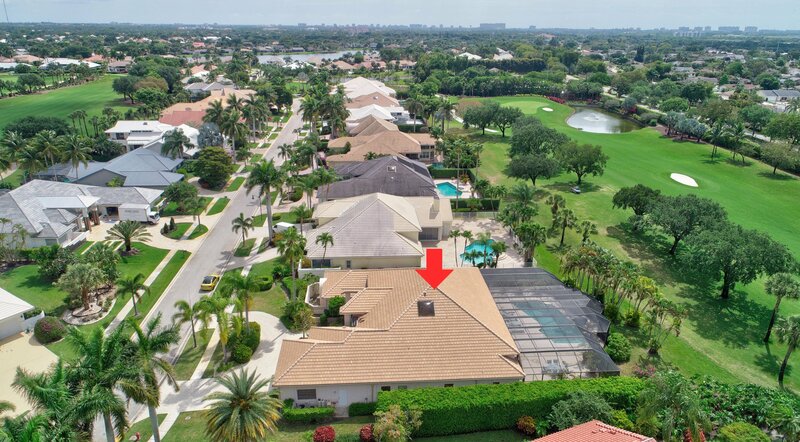 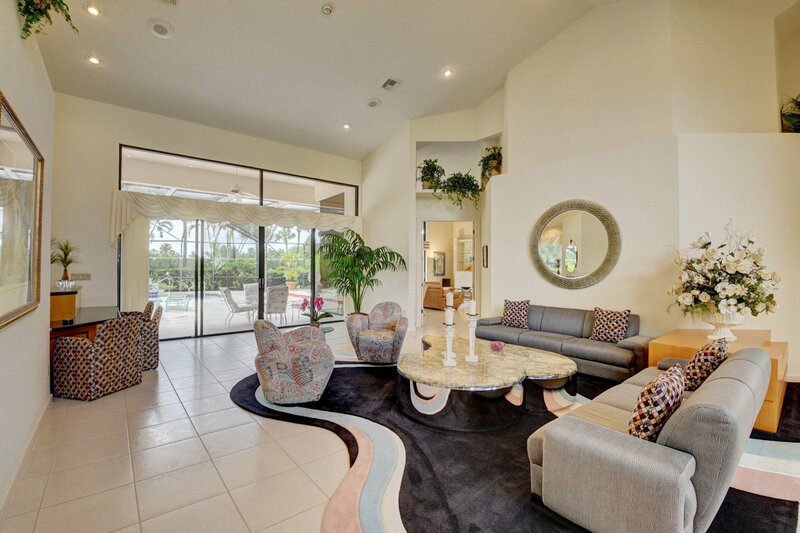 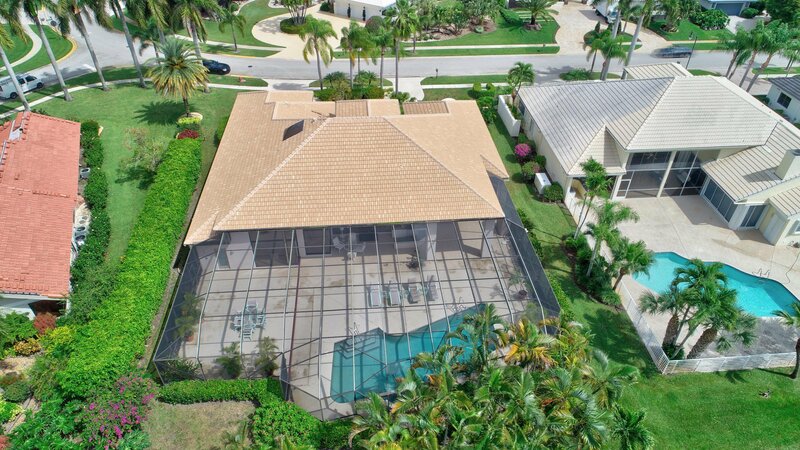 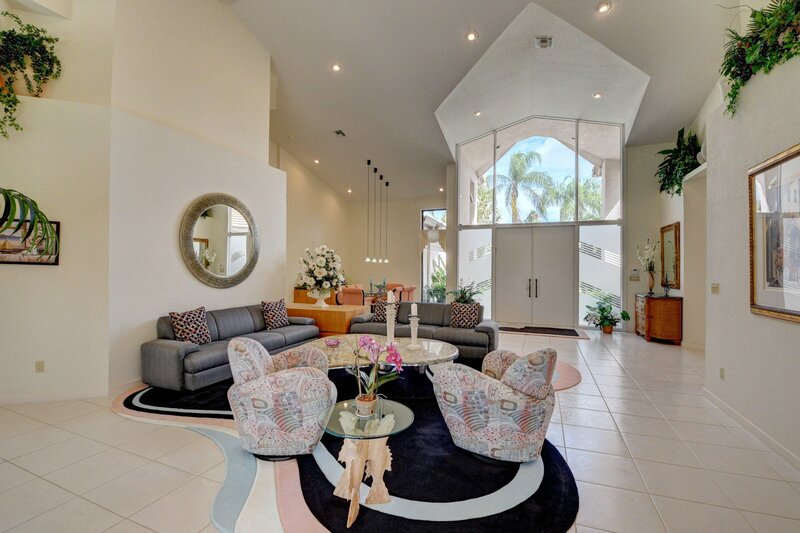 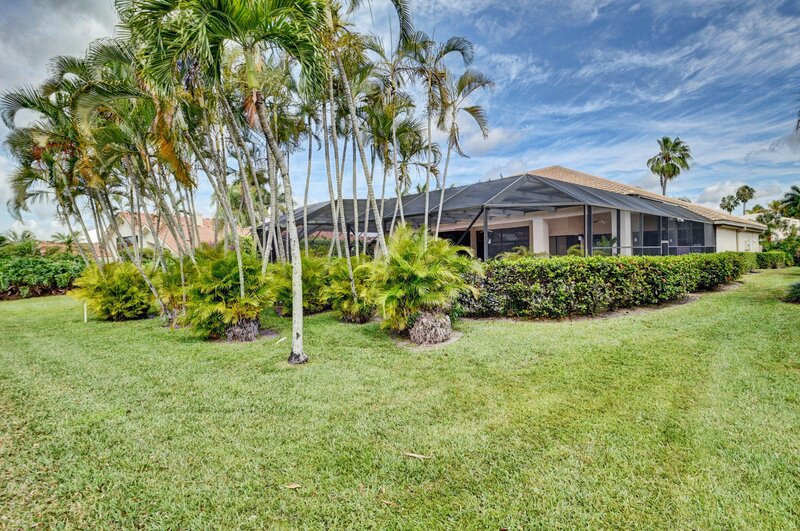 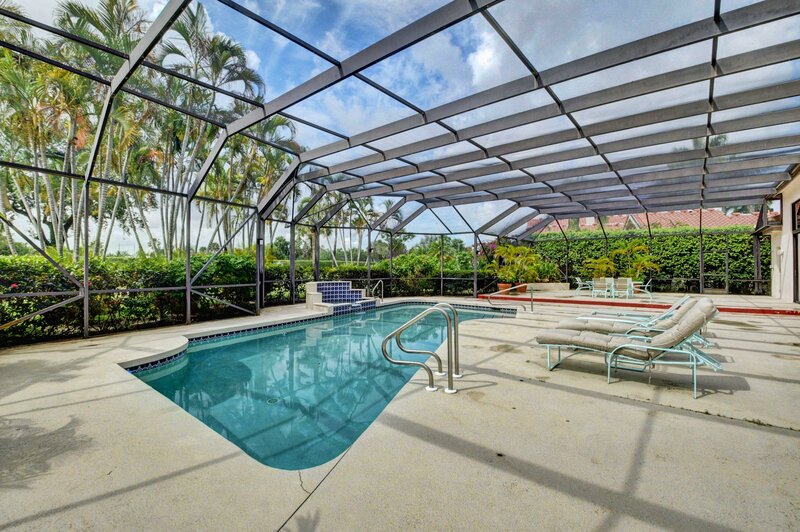 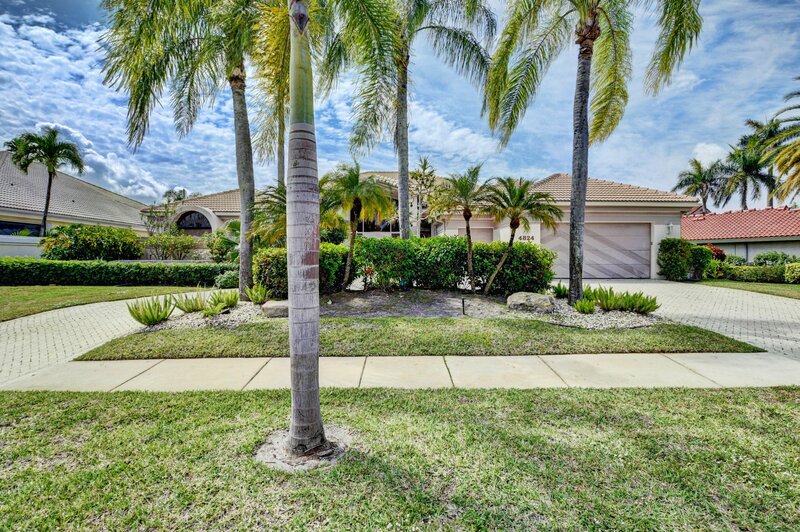 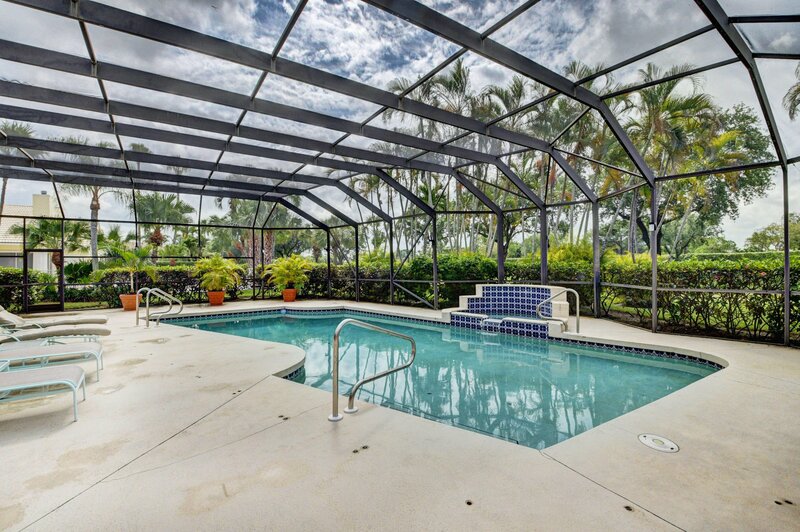 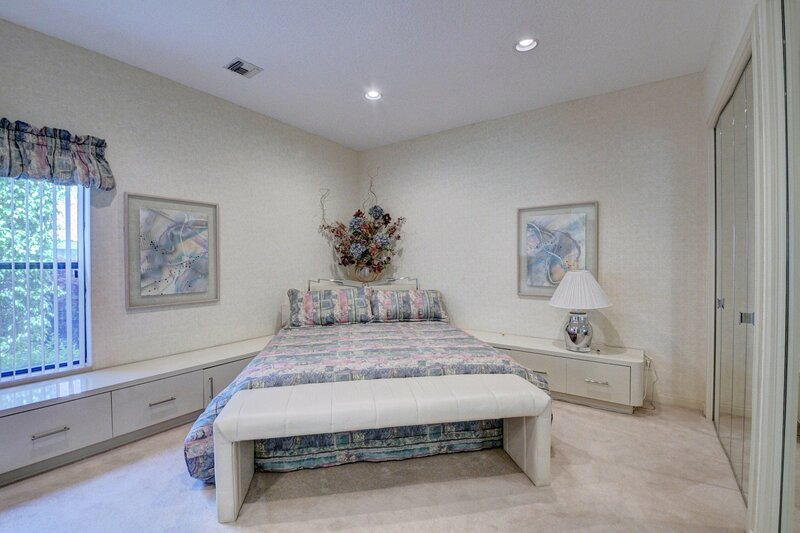 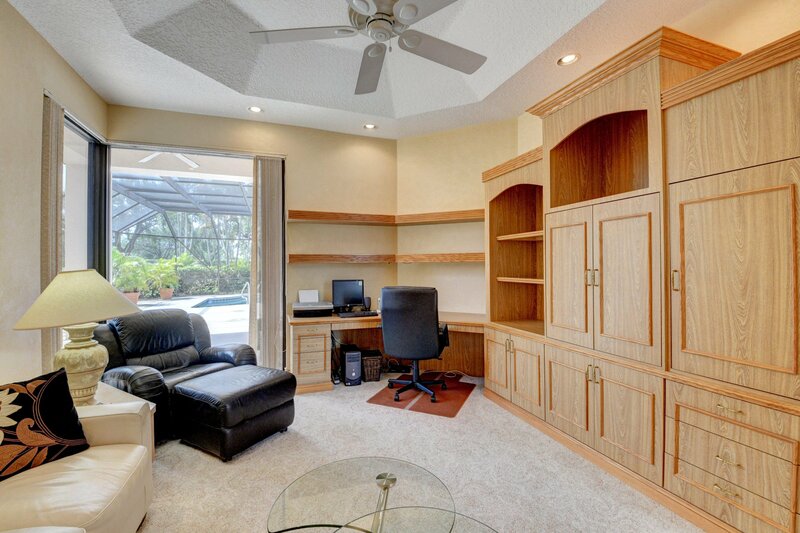 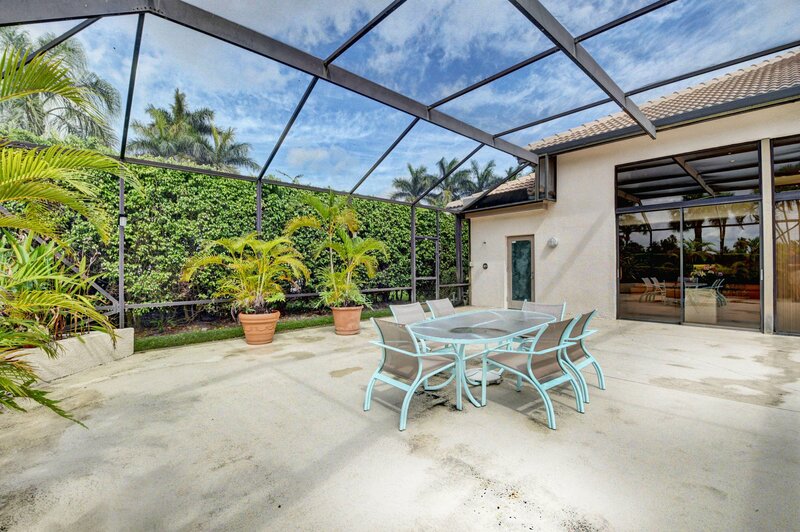 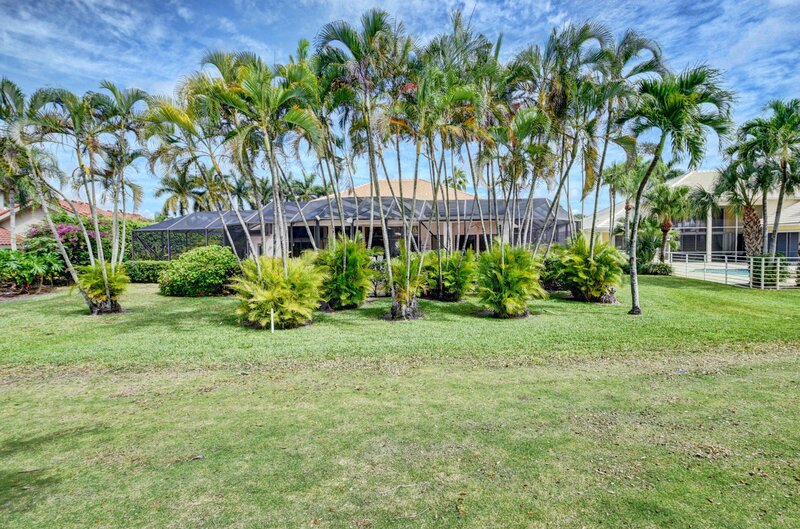 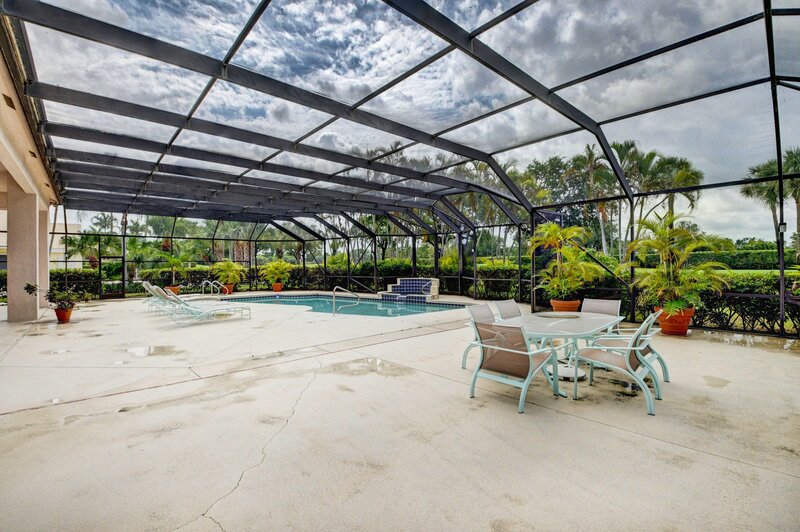 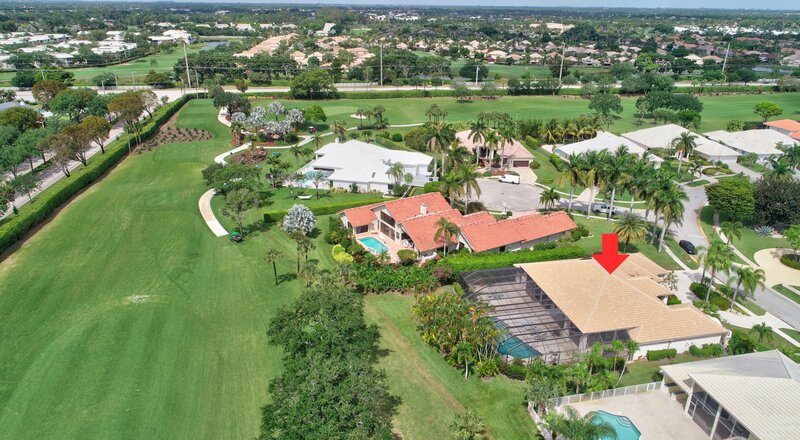 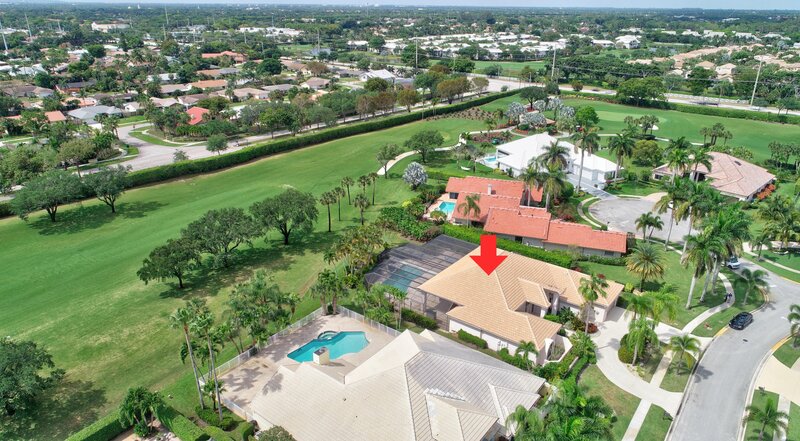 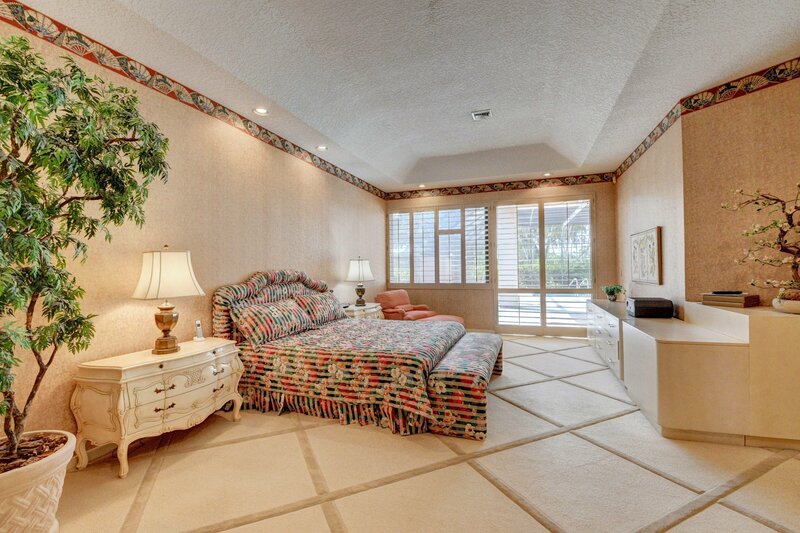 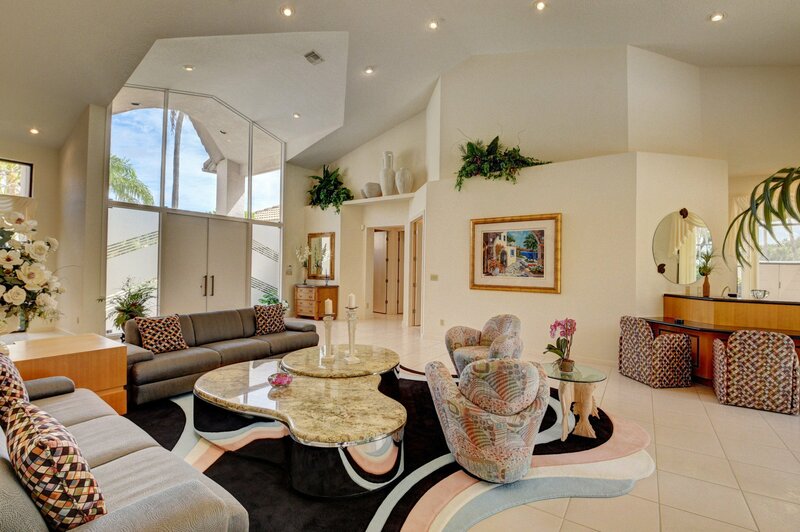 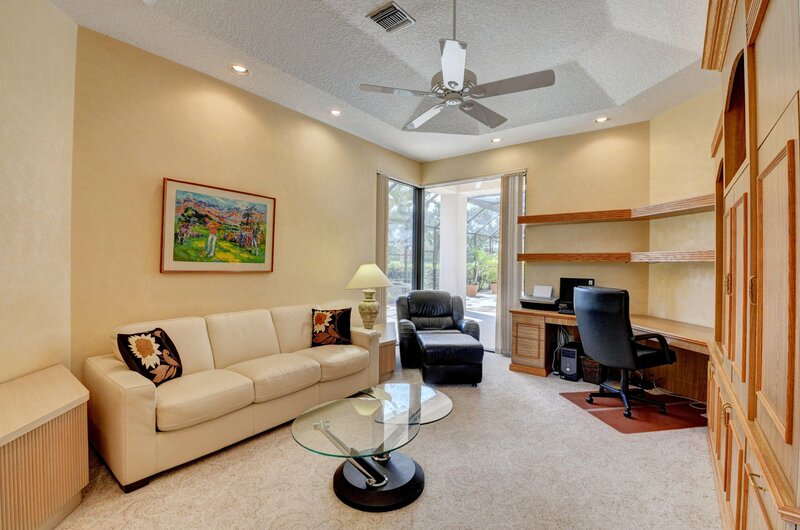 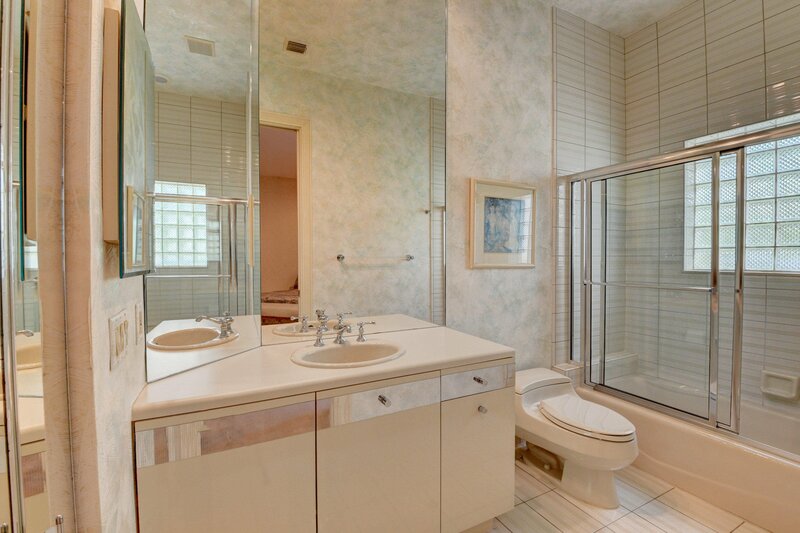 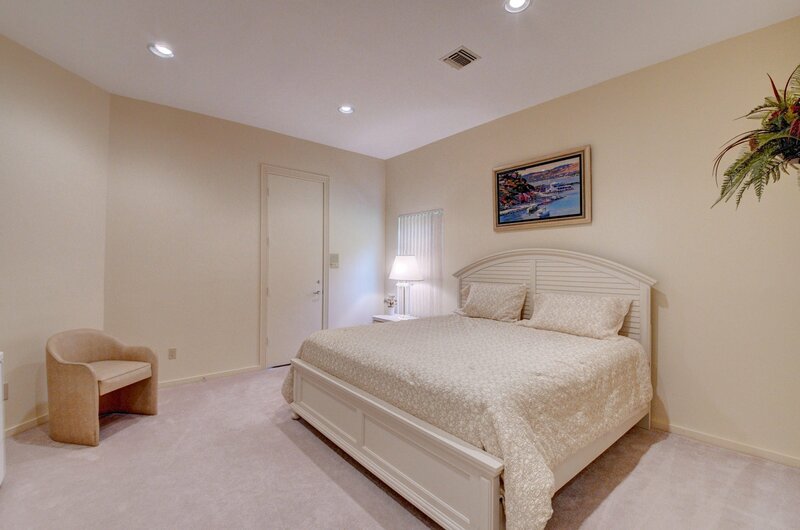 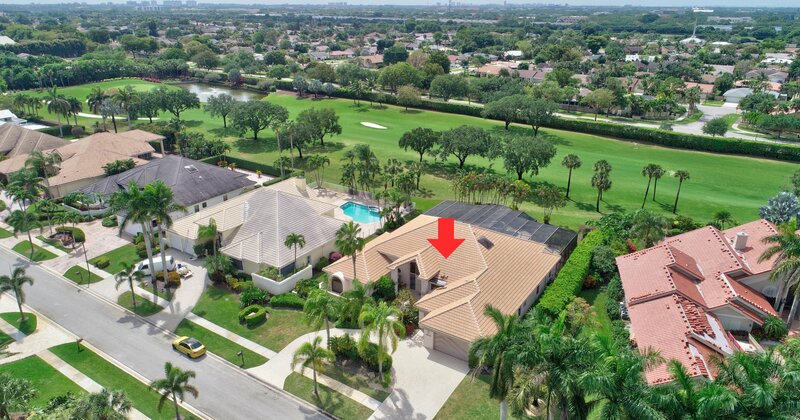 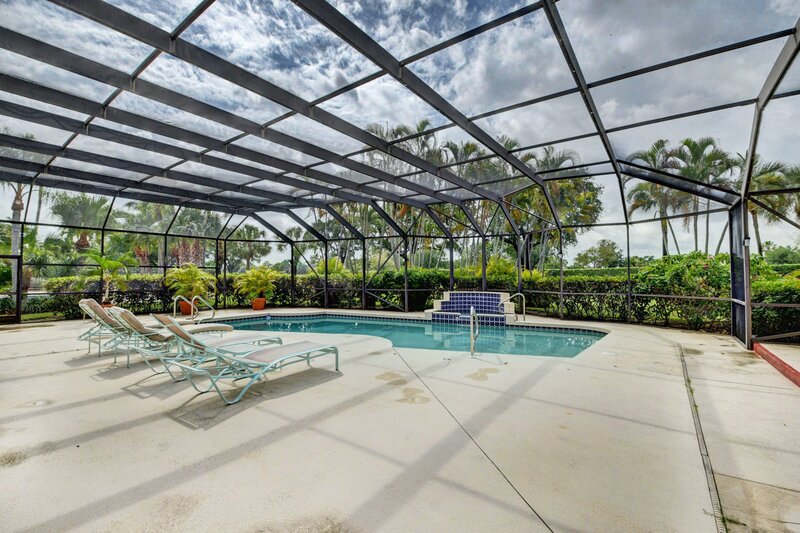 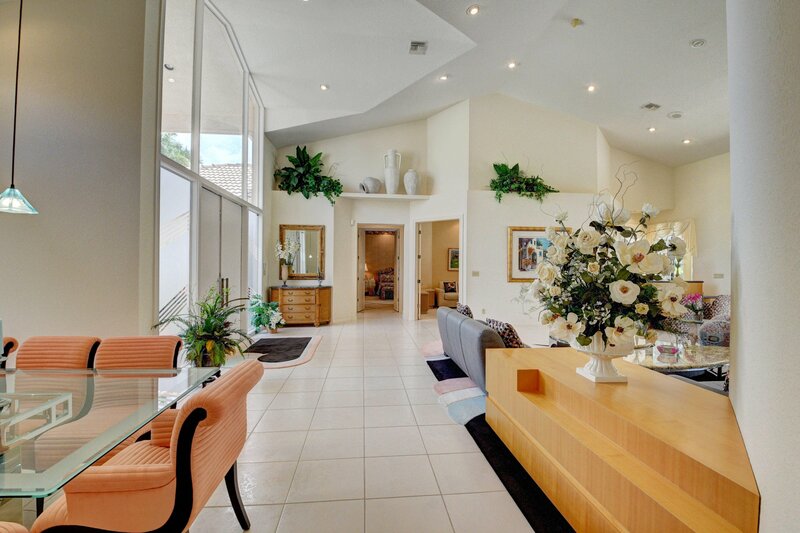 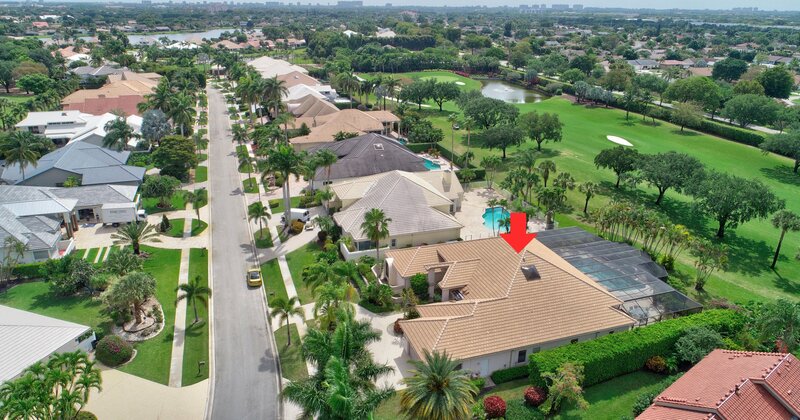 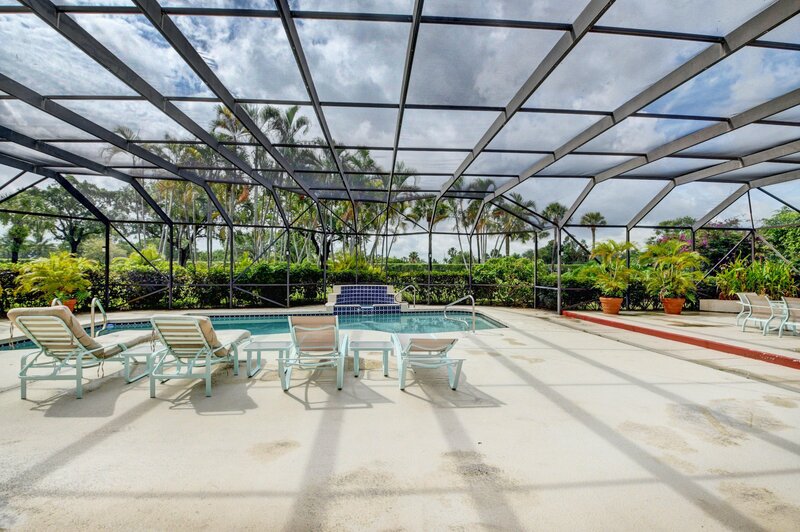 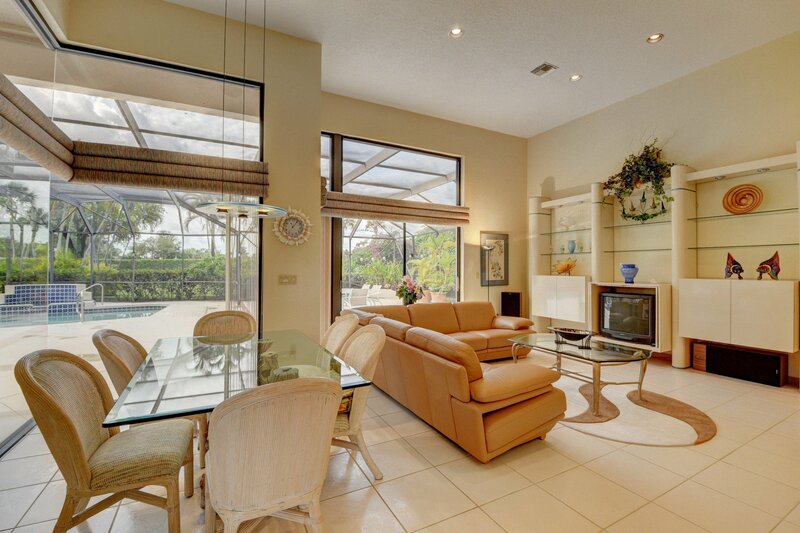 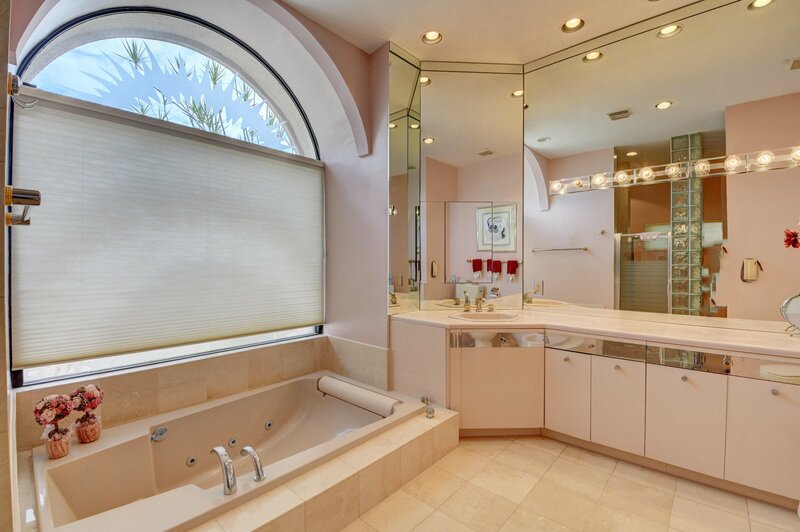 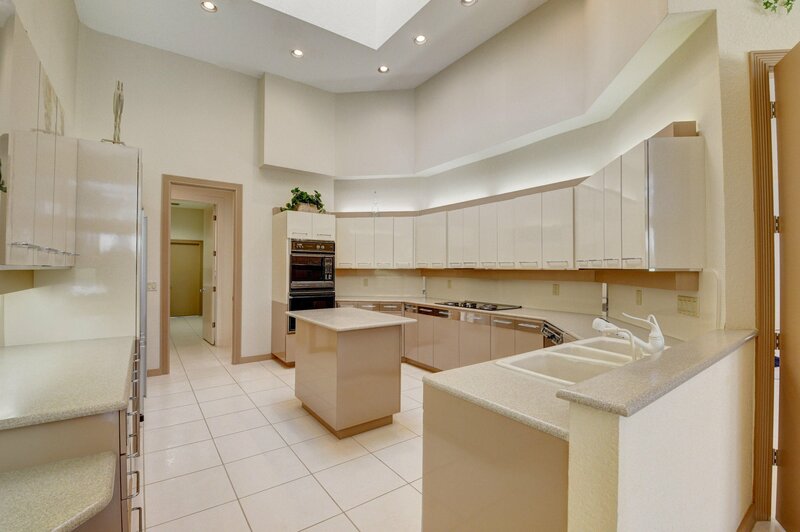 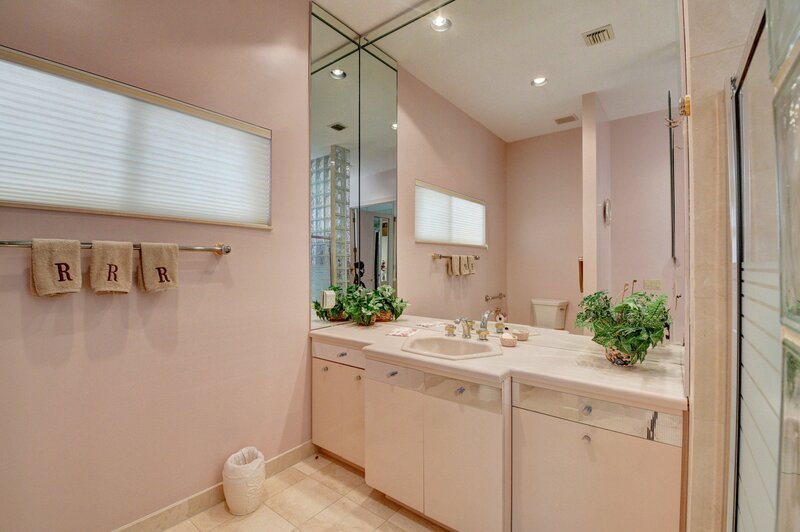 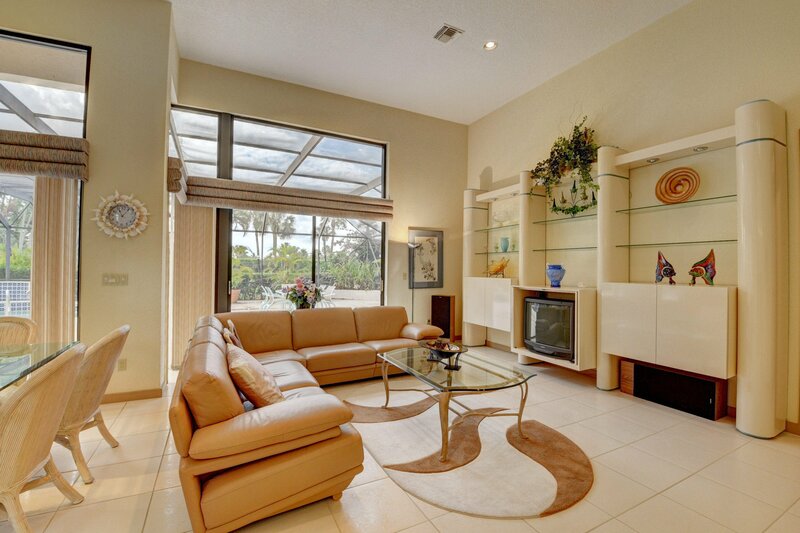 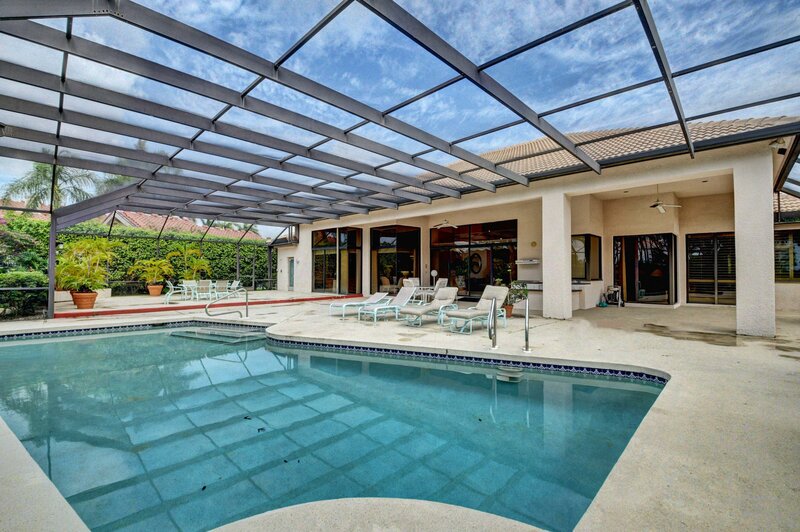 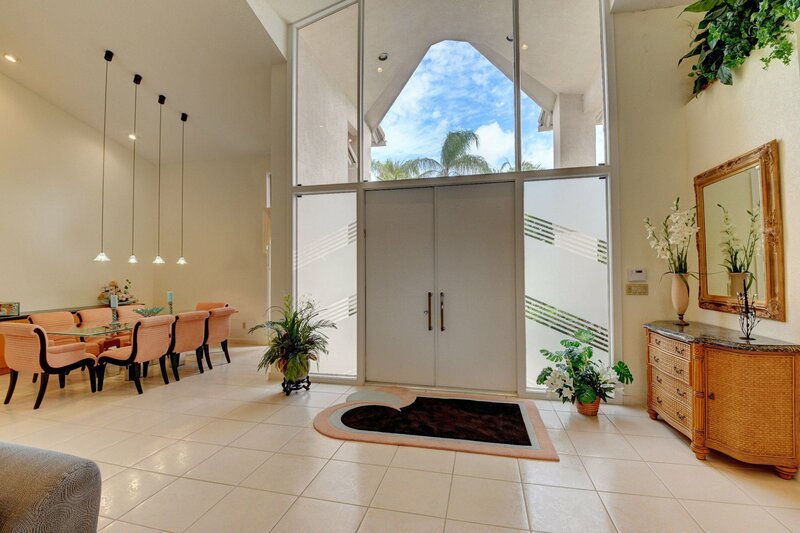 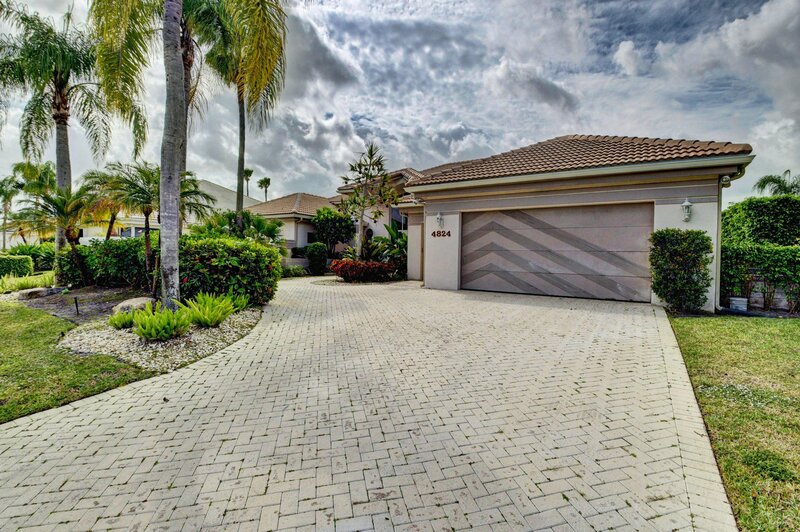 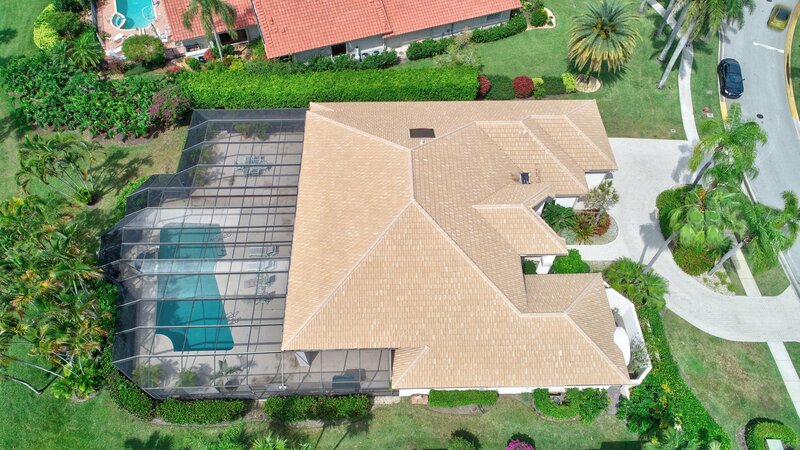 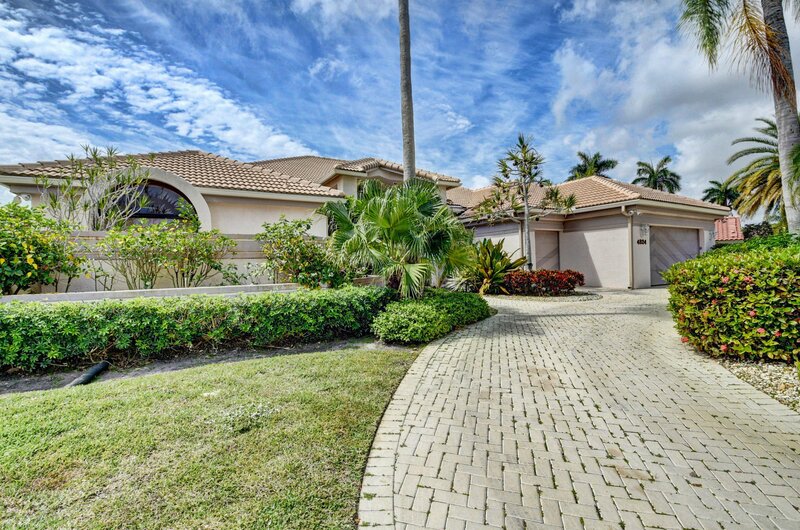 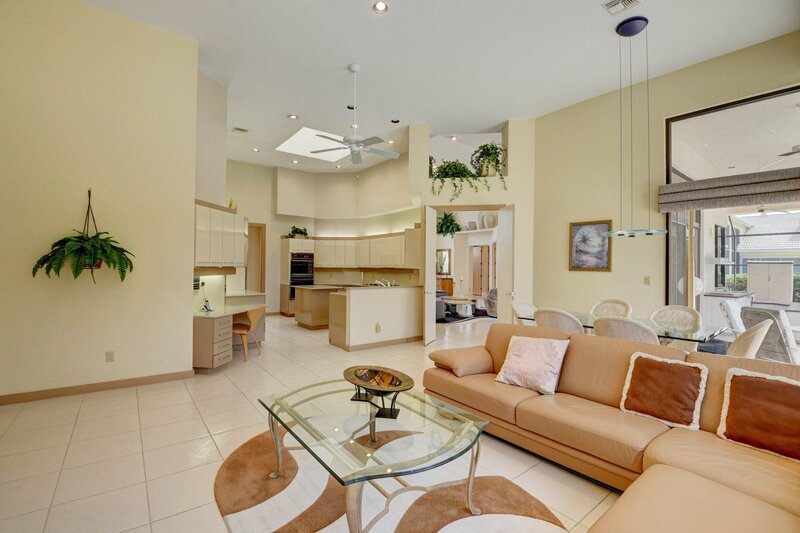 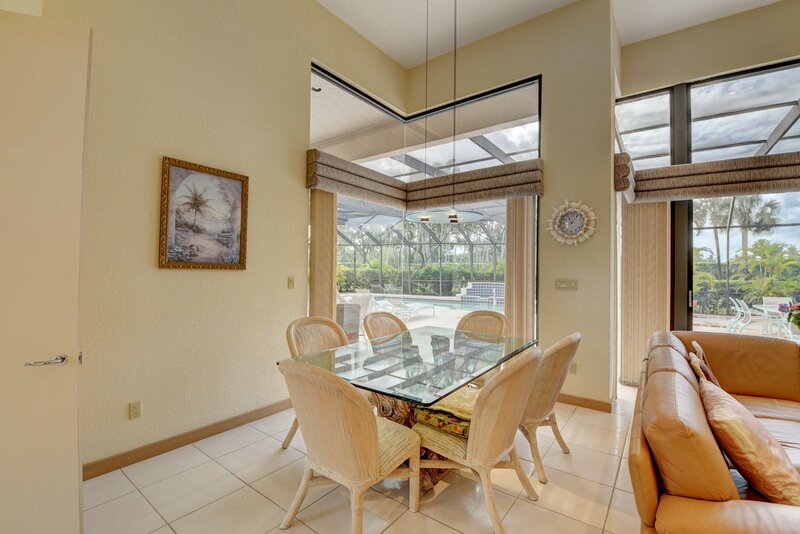 Situated on a golf view lot in Boca's highly desirable gated Bocaire Country Club. 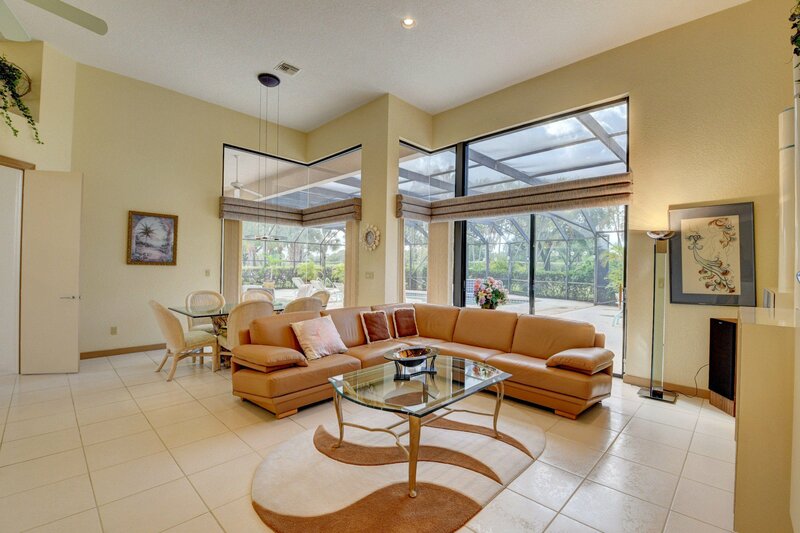 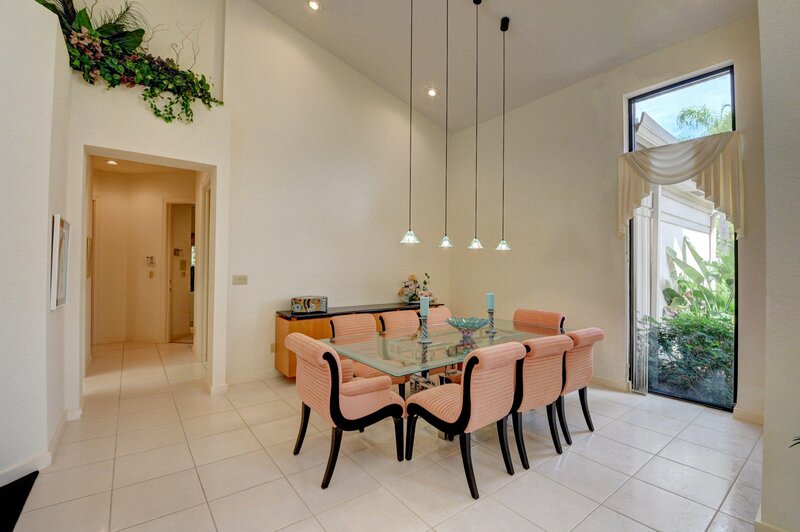 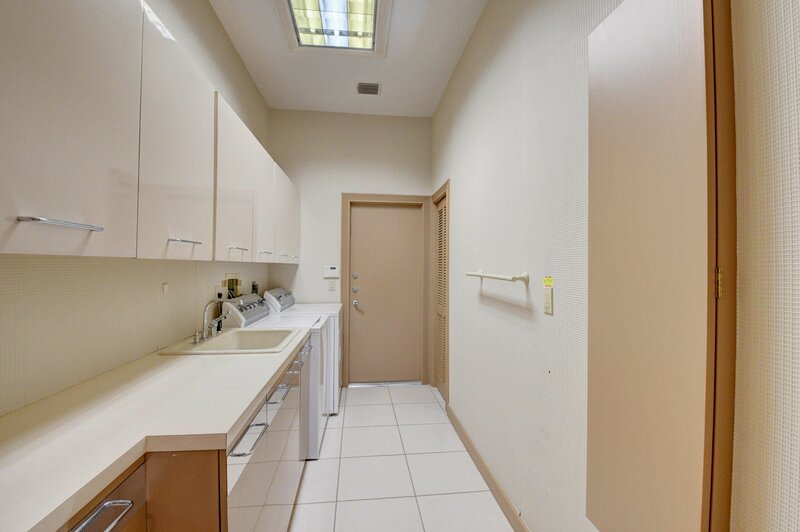 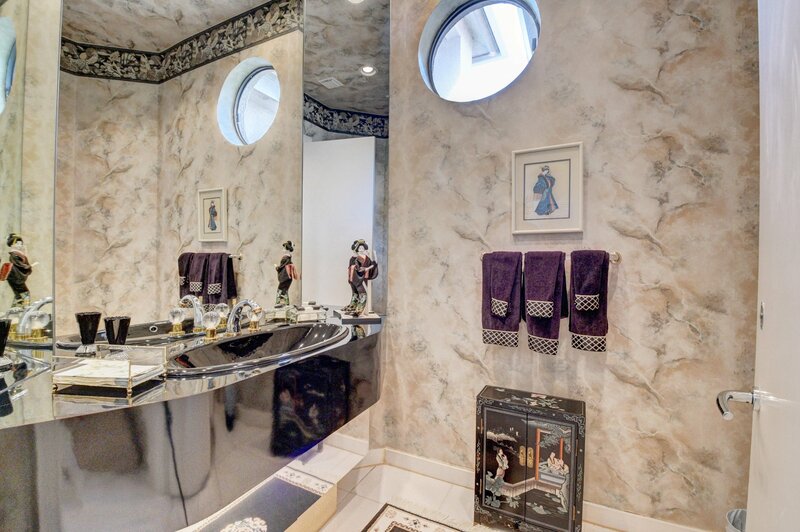 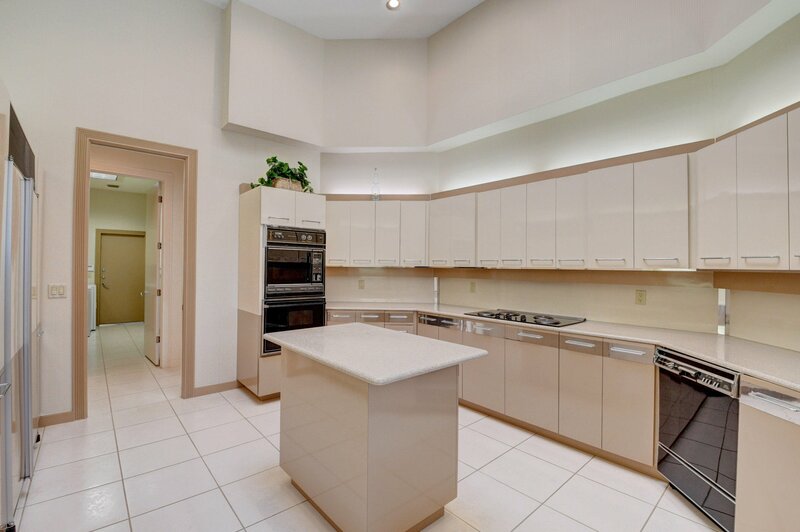 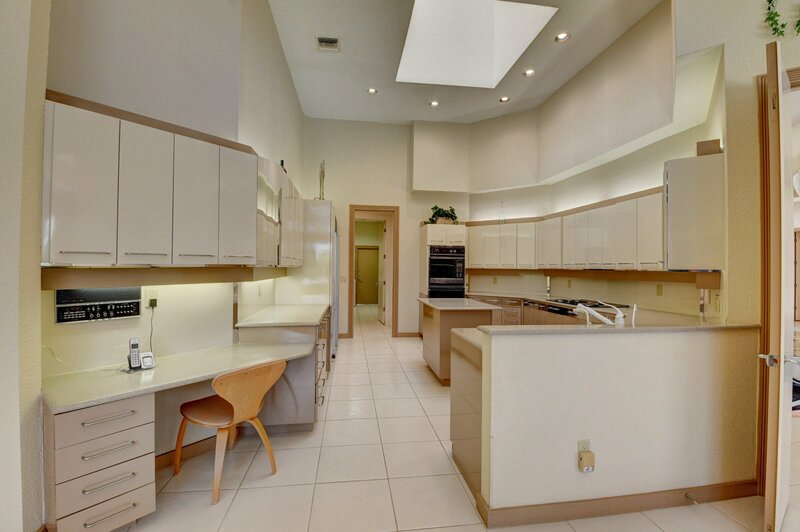 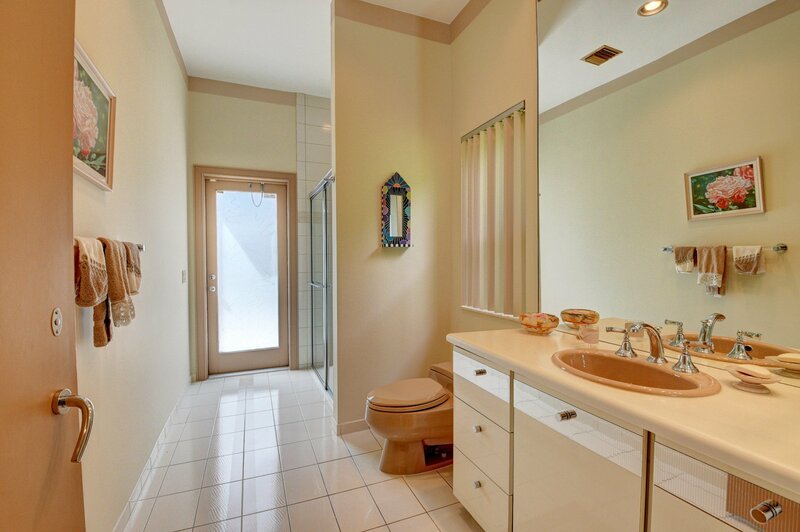 This Bright airy home boasts over 3800 sf of living space. 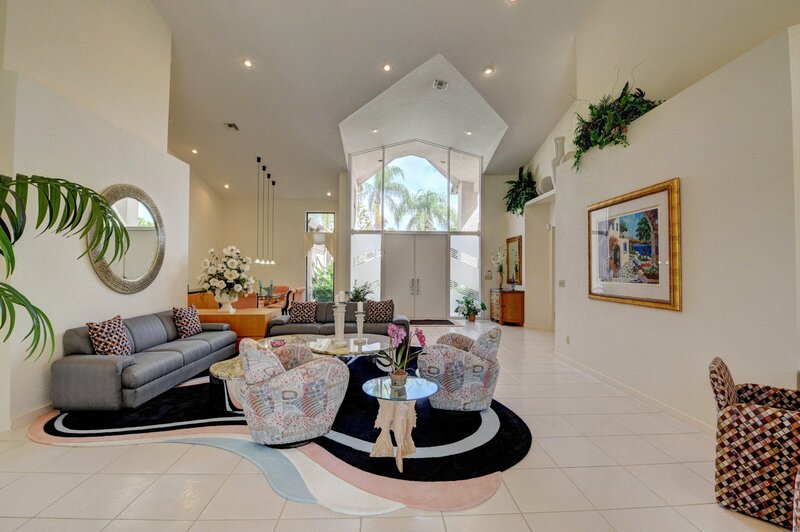 Soaring volume ceilings, walls of windows. 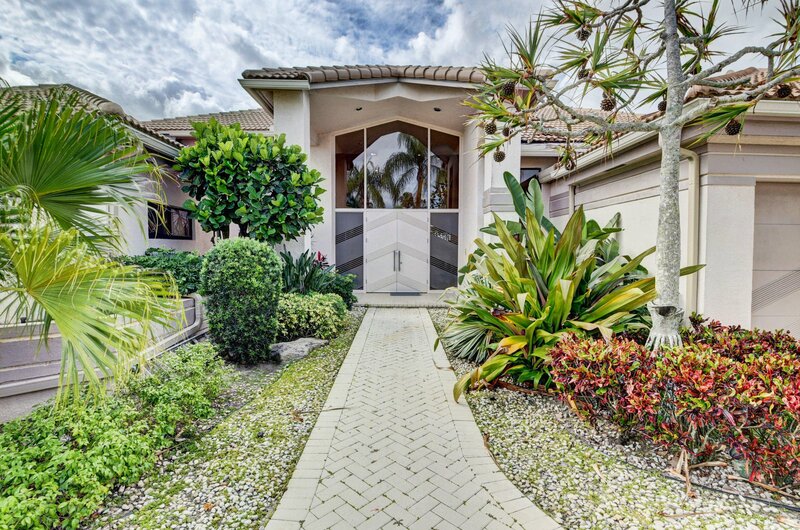 An entertainers delight with a formal dining room donned with stylish lighting, wet bar, walls of windows, custom built-ins, large eat -in ktichen with abundance of cabinets, island , pantry, sunny skylight. 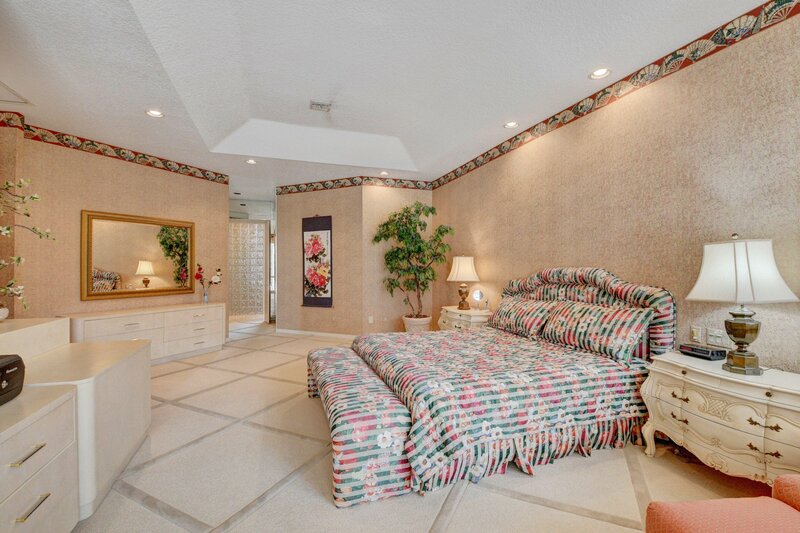 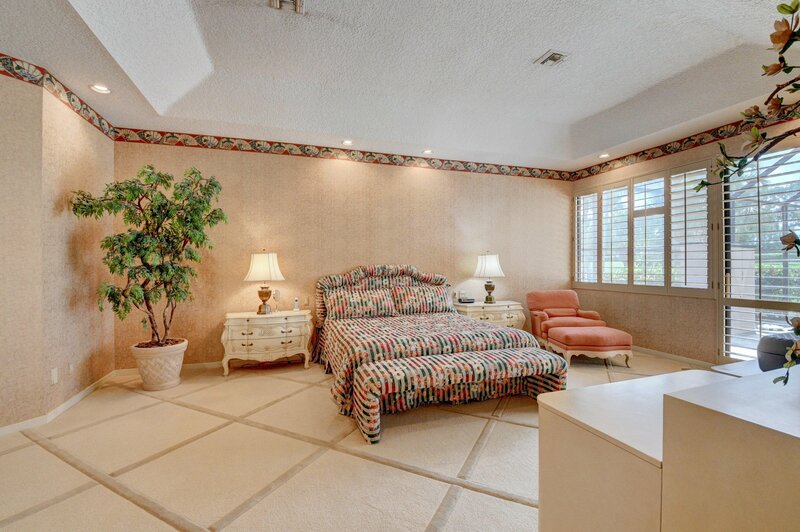 Graciously proportioned bedrooms including a luxurious master bedroom, cabana bath opening to a resort style screened pool overlooking the golf course. 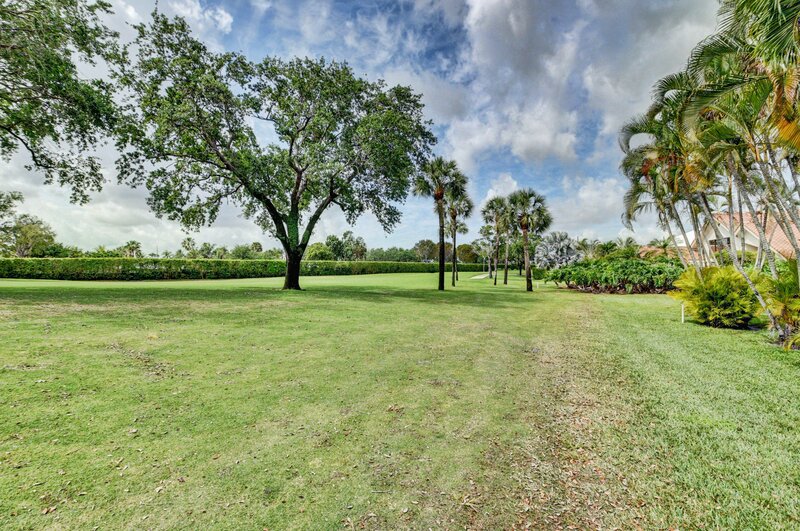 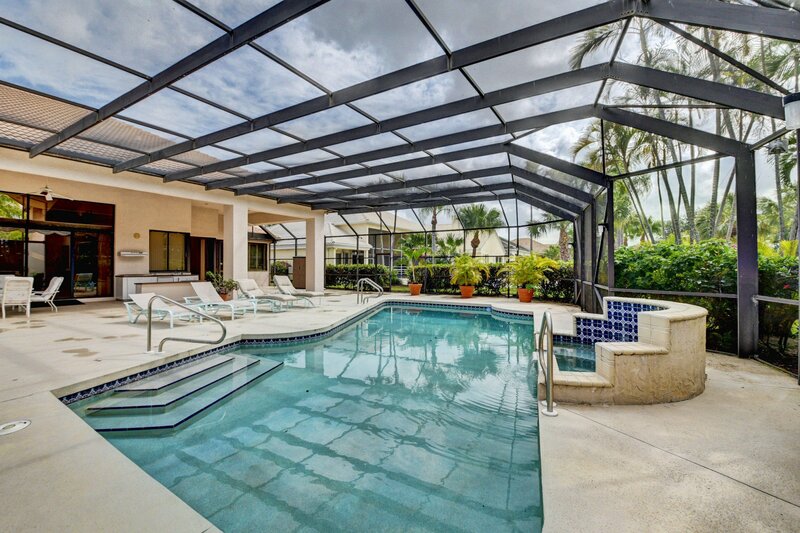 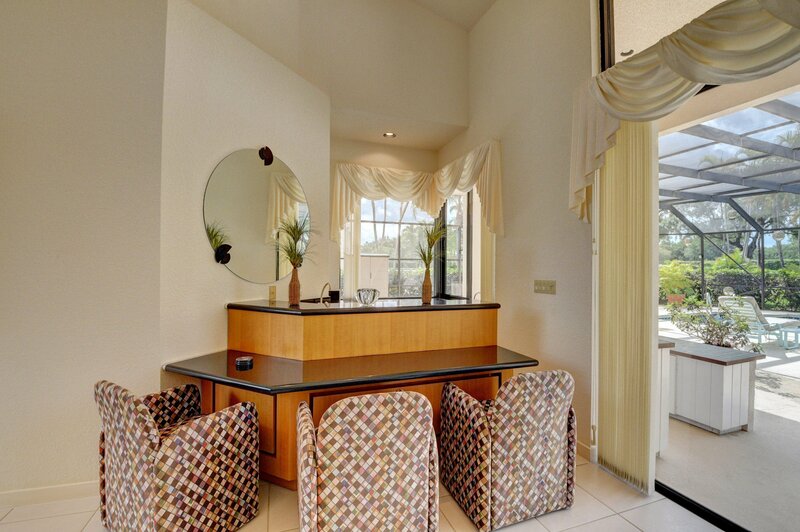 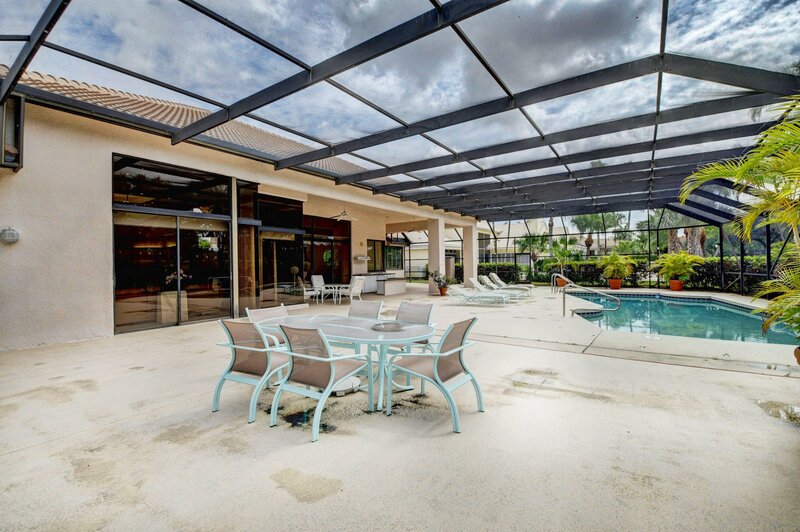 Bocaire is an exclusive boutique country club lifestyle with resort style amenities. 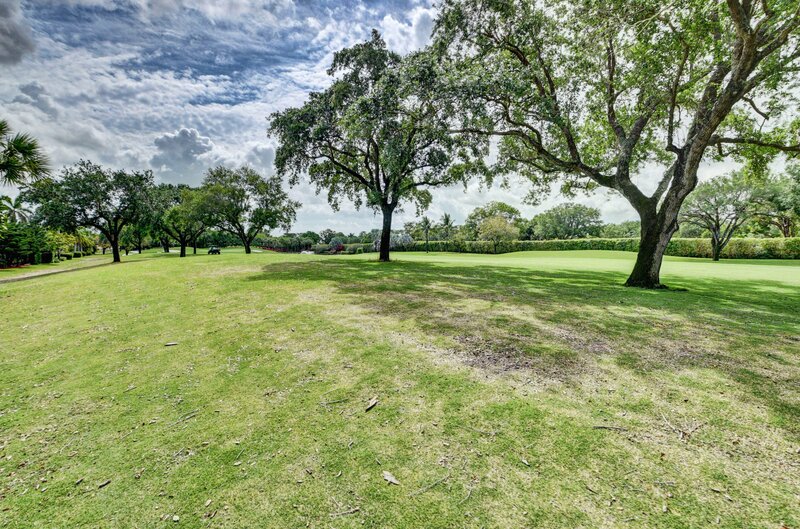 Renowned brand new championship golf course with no tee times. 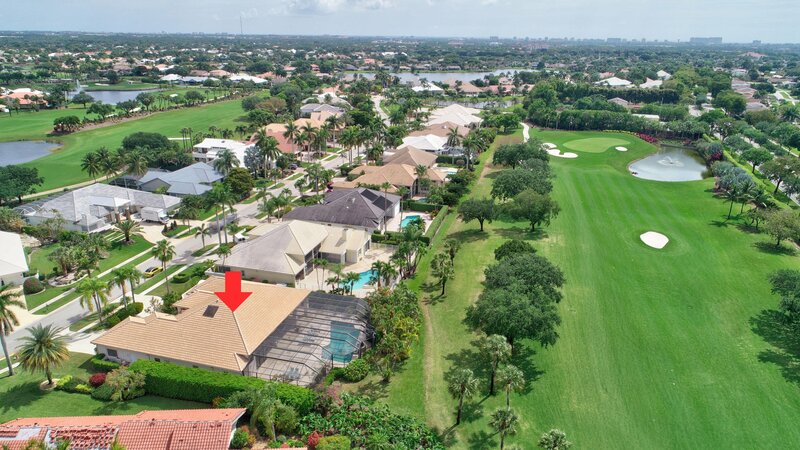 Active golf and tennis programs, state of the art fitness center and stunning aquatics center including a tot lot, basketball and pickle-ball courts. 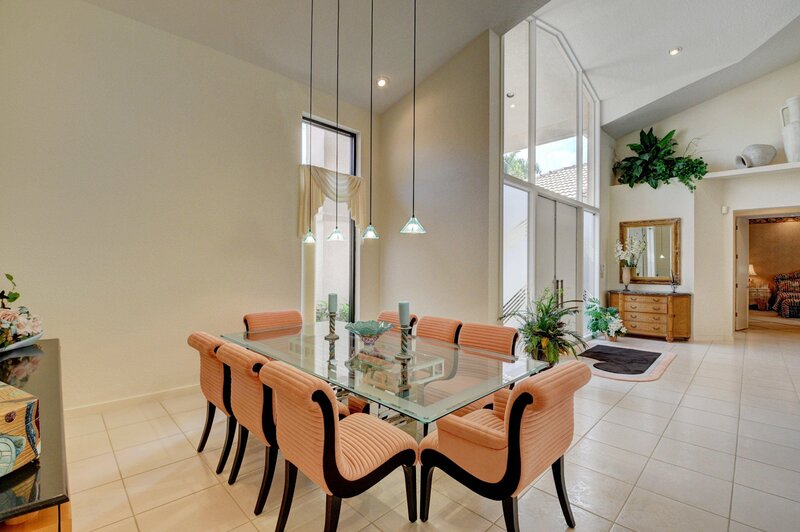 Fantastic dining and social activities. 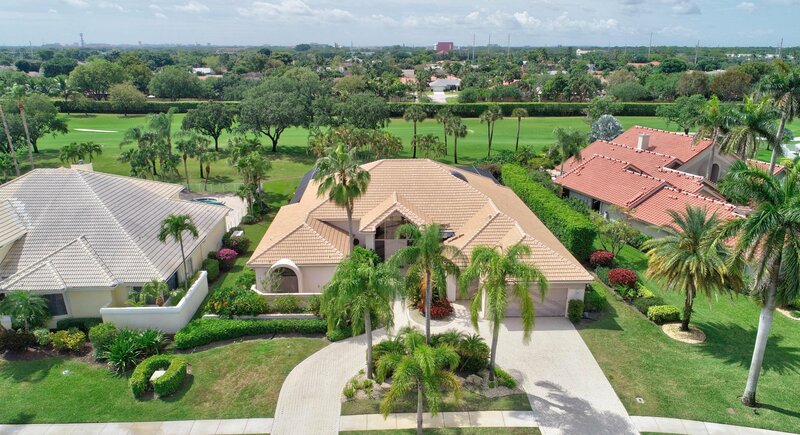 Great 1 up 2 down program, allows parents, children and grandchildren to use golf, tennis, gym, club house as part of the membership.